​Hear Arcade Fire's Cover of John Lennon's "Mind Games"
Arcade Fire recently wrapped the ridiculous rollout of their latest LP Everything Now, but they're not done delivering infinite content just yet. Currently in the midst of their North American tour, the band have shared a studio recording of a track they performed live a couple times over the summer. It's an updated take on John Lennon's classic "Mind Games," and it was recorded at Spotify's New York studios. It arrives in conjunction with a fresh recording of Everything Now's title track, and you can give the two-song single a spin below via Spotify. 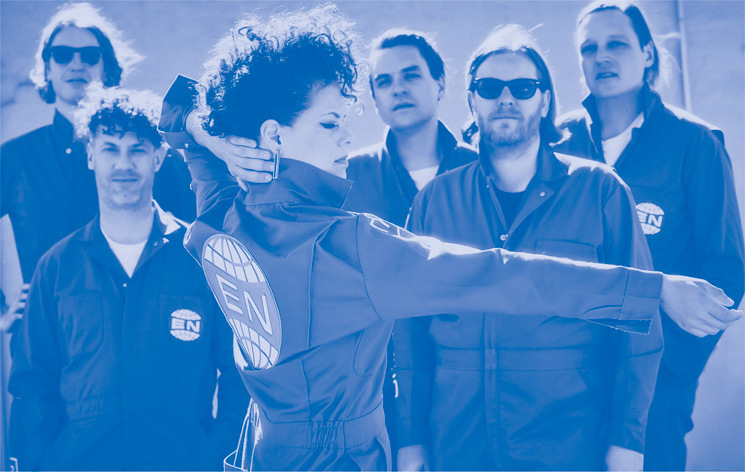 Dig into Arcade Fire's discography via Umusic.